As the Lunar New Year begins, we bid goodbye to the year of the Monkey and usher in the year of the Dog – it’s time to soak in the Lunar New Year festivities with plenty of good food, and more importantly, spending quality time with loved ones! 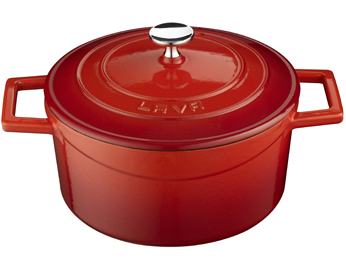 CNY feasting calls for a handy set of casserole dishes to prepare your Pen Chai, claypot rice and even braised meats – the Lava cast iron casseroles will do the job perfectly for you. 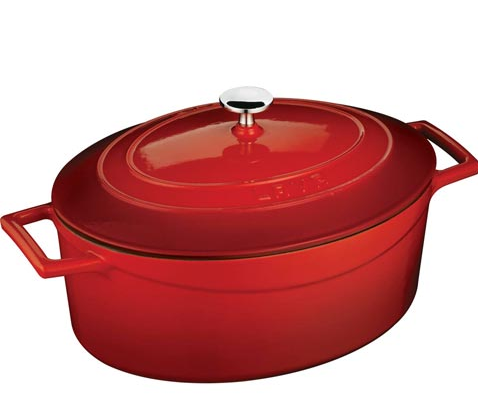 These heavy-duty vibrant red casseroles have three coats of porcelain enamel layered onto premium cast iron, fired twice for lasting durability and superb cooking performance. They’ll be in your kitchen for a long time to come! Thinking of skipping the over-priced store-bought Yu Shengs? 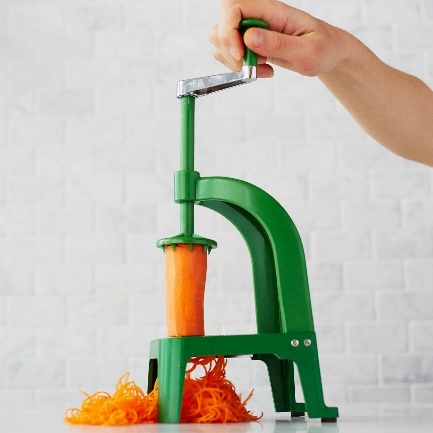 This will be your new go-to kitchen tool. One-handed fast pump action handle locks down for easy storage with its air vents in its basket lid and base to maximise air intake and water release. 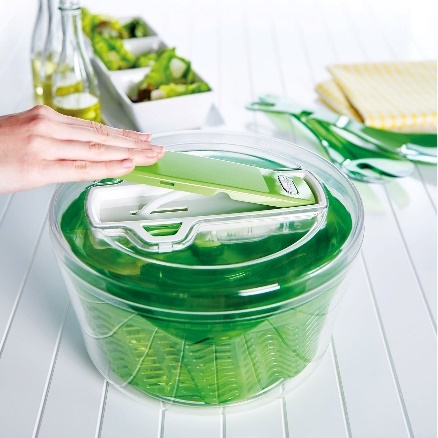 Paired with the unique AquaVent technology which removes 25% more water, you’ll be left with crisp, fresh veggies for your Yu Shengs, salads and more! The Iwatani Steamboat Bundle Deal will take the fuss out of your preparations and allows you to have the option of grilling for a twist. Place the Yakiniku grill plate directly on the gas cooker, loaded with the gas cartridge and it’s ready to grill your marinated meats. 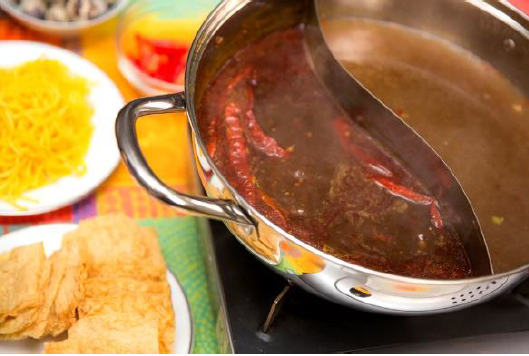 Not forgetting the divided Shabu Shabu pot for two soup bases – perfect for a cosy indoor dinner! No kitchen is complete without beautiful serveware. Add a dash of colour to your dinner table with these stylish bowls in a myriad of colours and shapes to suit your preference. 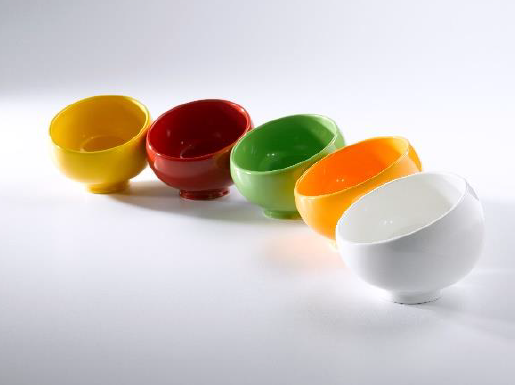 Fill these tapered spherical bowls with your steamboat essentials (think fishballs, sauces and more!) and your dinner table will look inviting and even more palatable! *Available at ToTT for $10 – $56, Usual Price $15.10 to $80. Already have a repertoire of recipes that you intend to bake this CNY? 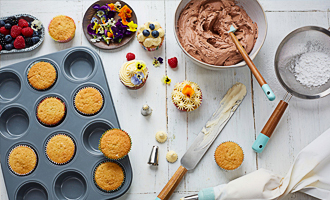 Then Jamie Oliver’s beautiful collection of baking tools and tins will be a dream! Designed to help you churn out showstopper cakes and bakes time after time – bake your signature Kueh Lapis, Butter Cakes and everything in between! The baking tins are designed to withstand temperatures of up to 240˚C and non-stick coating ensures longevity in your kitchen. 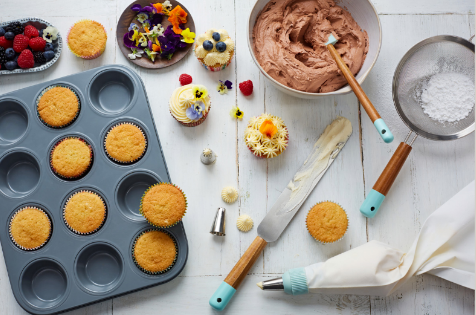 It doesn’t hurt that they add a lovely pop of colour to your bakeware too! 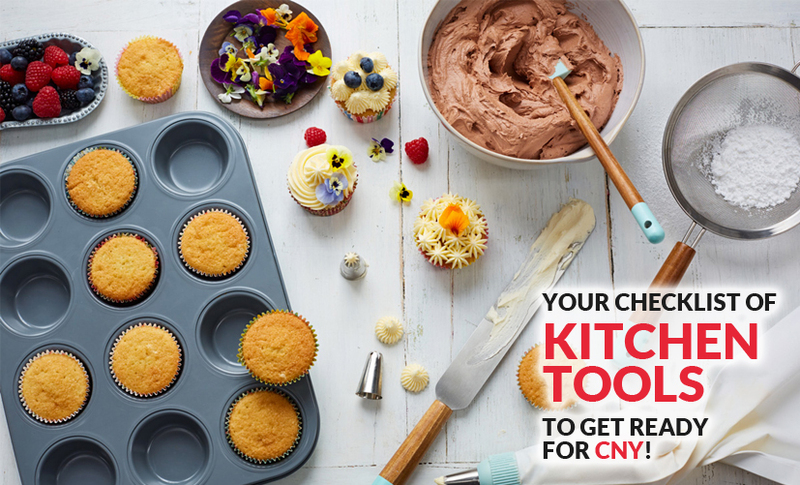 Try your hand at cooking and baking your own festive goodies this year with CNY Special Classes at 15% discounts^, available at ToTT @ Dunearn and ToTT @ Suntec through January and February! 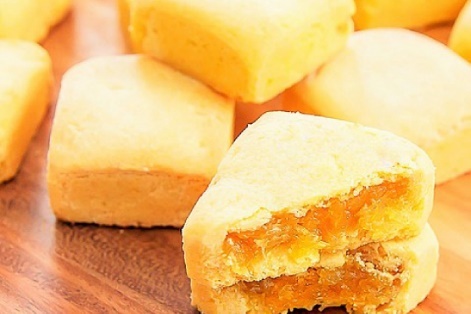 Classes include Pineapple Tarts, Steamed Yam, Kueh Lapis and more. For more Lunar New Year promotional items, visit ToTT @ Dunearn, ToTT @ Suntec or find out more at https://tottstore.com/lunar-new-year. *Promotional prices valid till 2 March 2018. ^Exclusively for ToTT members. ToTT Membership is complimentary – find out more at https://tottstore.com/membership/.